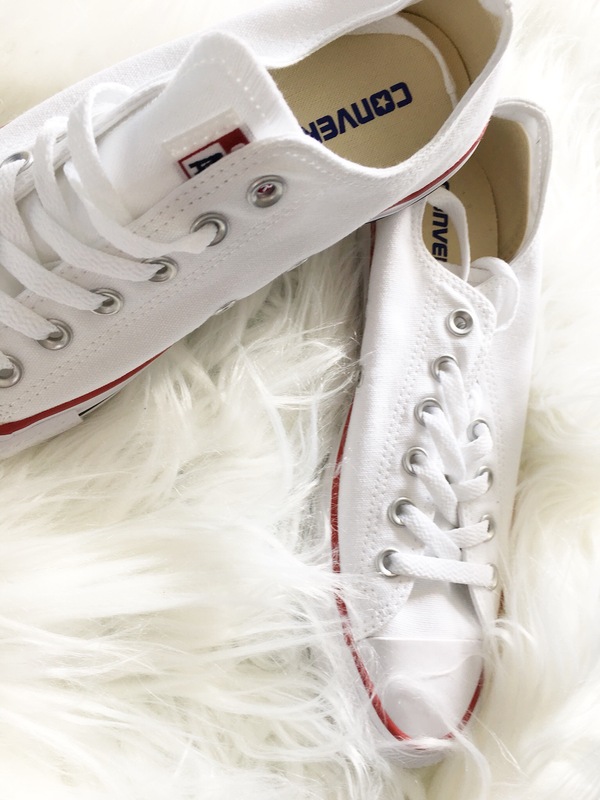 I have the Converse Shoreline Sneakers and are OBSESSED with them! Thanks for sharing! Converse are my go-too shoes!